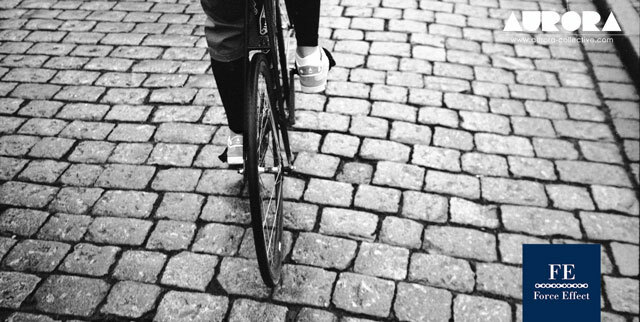 Cycling > Meet us at the „Fahrradschau“ Bicycle Fair in Berlin on 3rd/4th of March! 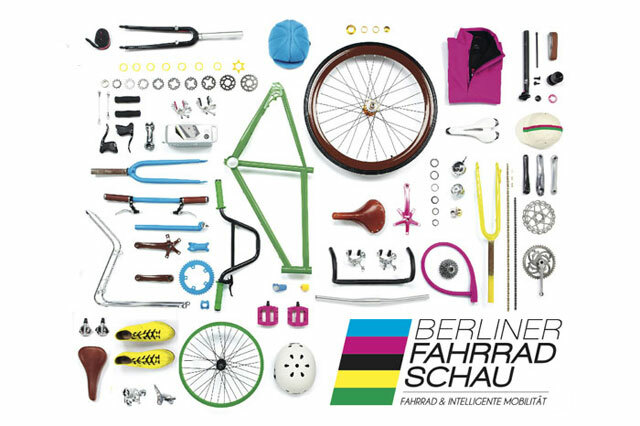 we have the chance to show our work at the „Fahrradschau“ Bicycle Fair in Berlin on 3rd/4th of March. The kind people at Force Effect offered us some space at their booth and we agreed. No idea how this is going to be, but we are really excited. It is rumored that we will bring a lot new colorways of our V1 and V2 Velcro Straps with us and a lot AURORA gear for special prices. So save some bucks and visit us. We are planning some more nice stuff and maybe also bring one of the most beautiful bicycles in the world with us to the show.